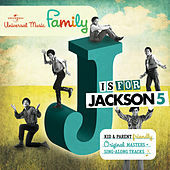 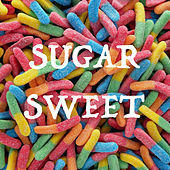 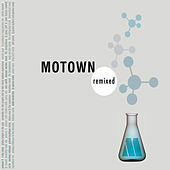 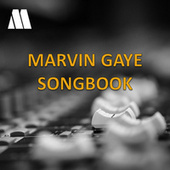 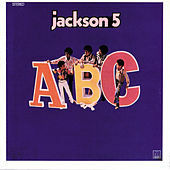 The Jackson 5's bubblegum-flavored soul helped Motown usher in the 1970s with a string of chart toppers that included hits such as "ABC," "I Want You Back" and "The Love You Save." 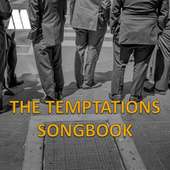 Raised in Gary, Indiana by devout Jehovah's Witnesses, the brothers endured the kind of strict upbringing that groomed them perfectly for the "Motown machine." 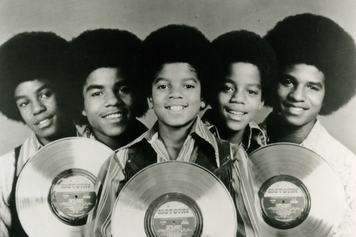 And what a well-oiled machine it was! 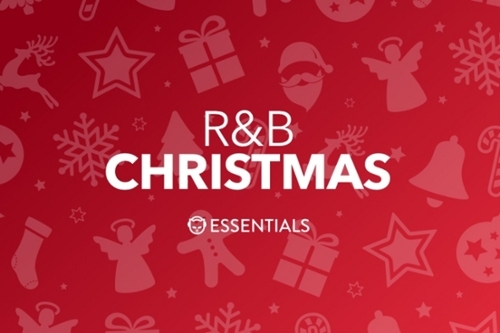 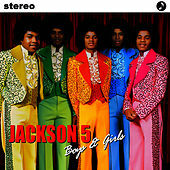 The Jackson 5's likenesses could be found on everything from lunchboxes to dolls to Saturday Morning cartoons. 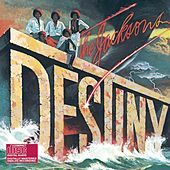 But by 1974, the machine showed signs of wear and tear: songs weren't charting as highly as they had previously, and demand for Jackson 5 merchandise was drying up. 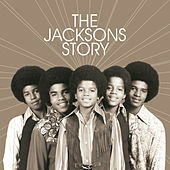 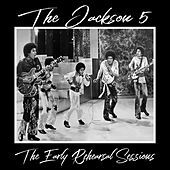 The machine broke down completely when, frustrated by Motown's refusal to allow the brothers to write or choose their own material, the Jackson 5 parted ways with the label and signed with Epic. 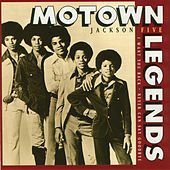 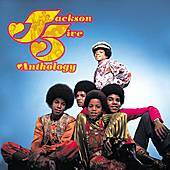 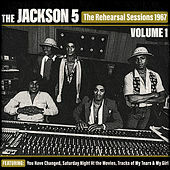 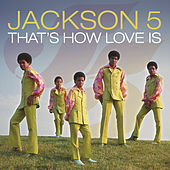 Motown won a breach of contract suit, thus retaining the rights to the name Jackson 5. 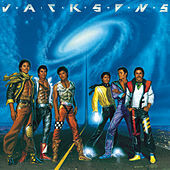 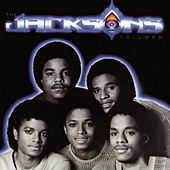 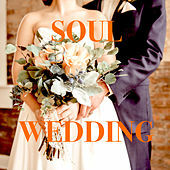 The brothers changed their named to the Jacksons. 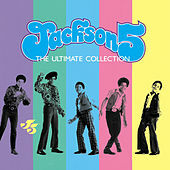 The Jackson 5 were inducted into the Rock and Roll hall of Fame in 1997.